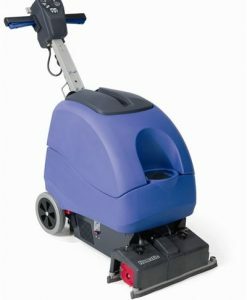 Quattro Premium Safety Floor Signs have a solid feel and are brightly coloured to warn about potentional hazard. 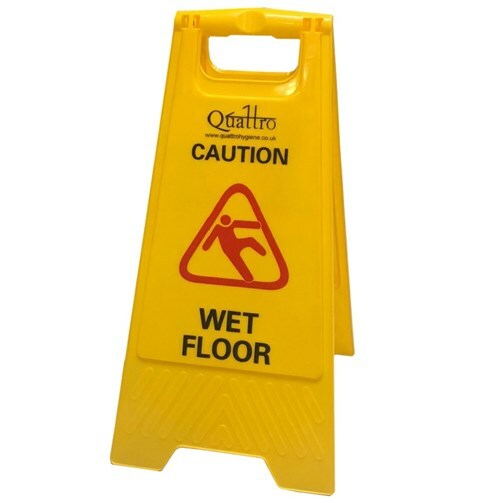 This double sided sign is printed with ‘Caution Wet Floor’ on one side and ‘Warning Cleaning In Progress’ on the reverse side. 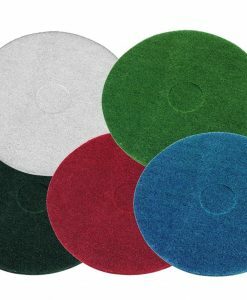 The signs are sold singularly. 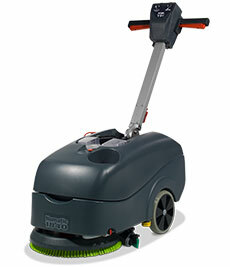 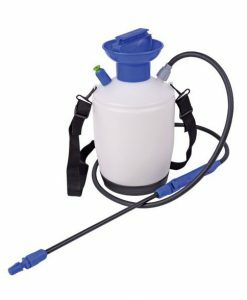 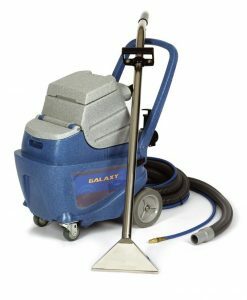 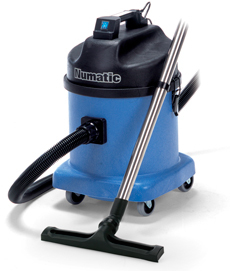 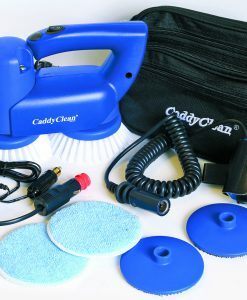 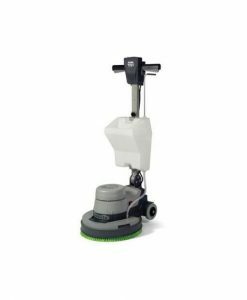 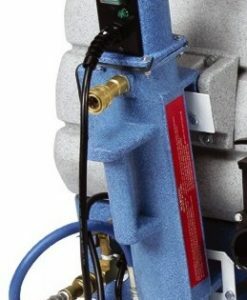 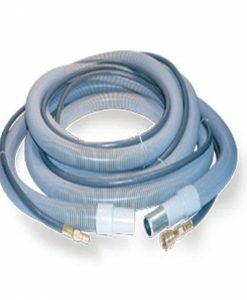 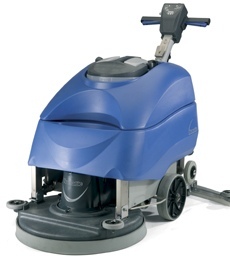 SKU: 993057 Category: Floor Cleaning Machines & Accessories Brands: Quattro.